94 in stock Need More ? 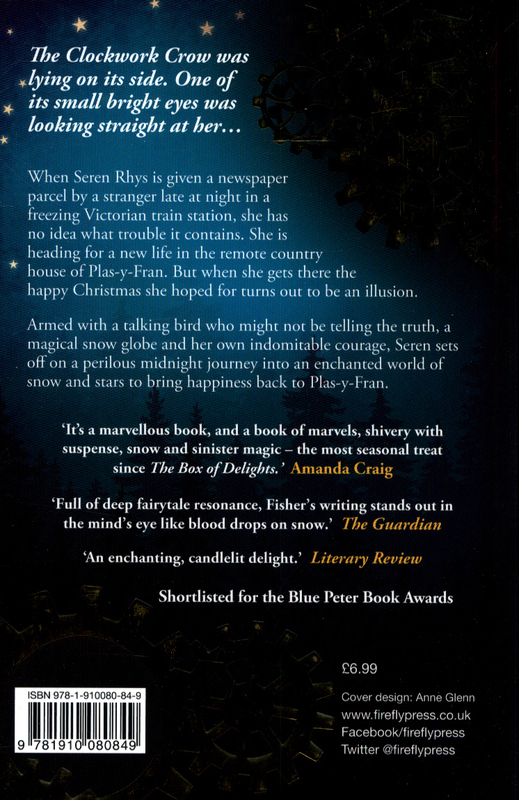 A magical story of snow and stars by Catherine Fisher. 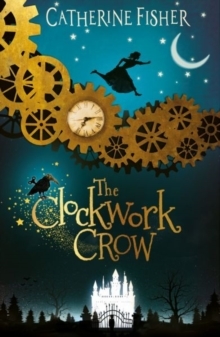 The Clockwork Crow is a mysterious gothic Christmas tale set in a frost-bound Victorian country mansion. 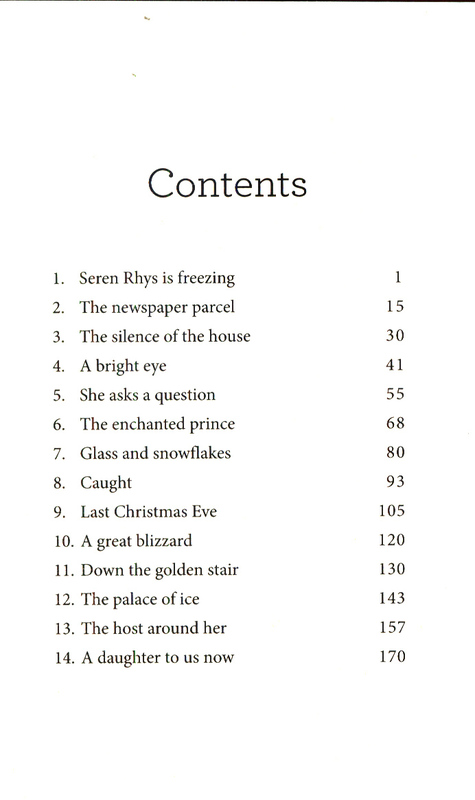 When orphaned Seren Rees is given a mysterious package by a strange and frightened man on her way to her new home, she reluctantly takes it with her. But what is in the parcel? 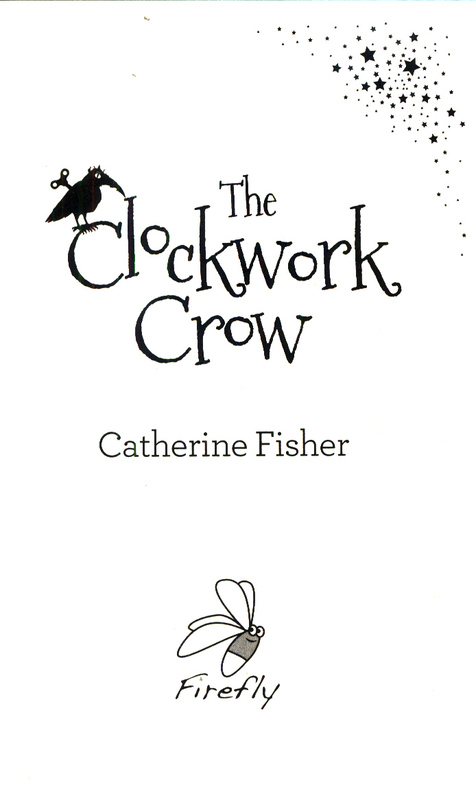 Who are the Family who must not be spoken of, and can the Crow help Seren find Tom, before the owner of the parcel finds her? 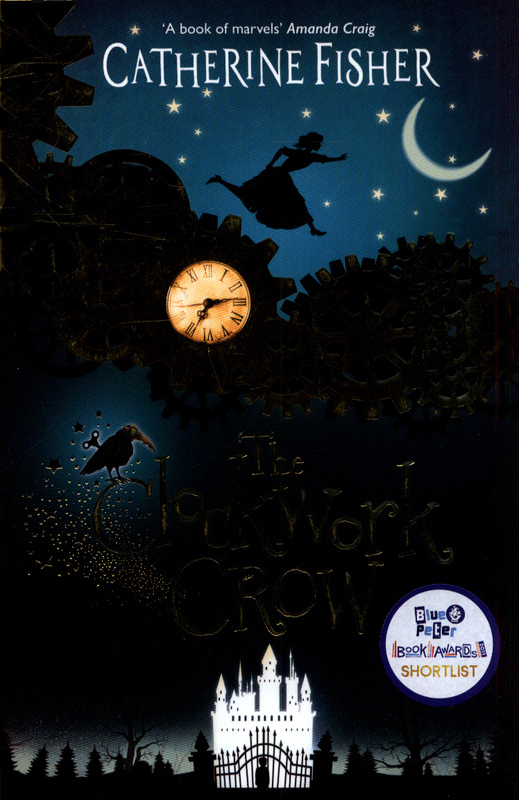 The Clockwork Crow is a gripping Christmas tale of families and belonging set in snowy Wales from a master storyteller.